Cleaner fuel should mean better air quality, lower emissions and all round cheer. Given the deathly smog which hangs over Delhi and adjoining states each winter, it becomes all the more imperative to improve our vehicular emissions to fight this pollution. To this end, the government’s resolve to take the automobile industry from BS IV grade fuel used currently directly to BS VI, bypassing the BS V grade altogether and ahead of an earlier deadline, is commendable. 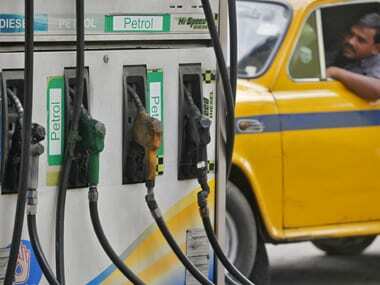 The Ministry of Petroleum and Natural Gas has said that BS VI grade fuel will be made available in Delhi from April next year against the earlier deadline of April 2020, and oil refiners will try to make BS VI grade fuel available in the NCR region by April 2019. It has stayed mum on the timeline for making this fuel available to the entire country. And this is the catch. Delhi and NCR will probably get covered by 2019 but in every other part of the country, the higher grade fuel will only be available by 2020 or later. Obviously this is a bit of good news for Delhiites but doesn’t affect most other Indian citizens. Also, while oil refiners may be well-equipped to improve the grade of fuel supplied to BS VI two years before the earlier deadline of 2020 for Delhi, what happens to automobile companies, their production schedules? 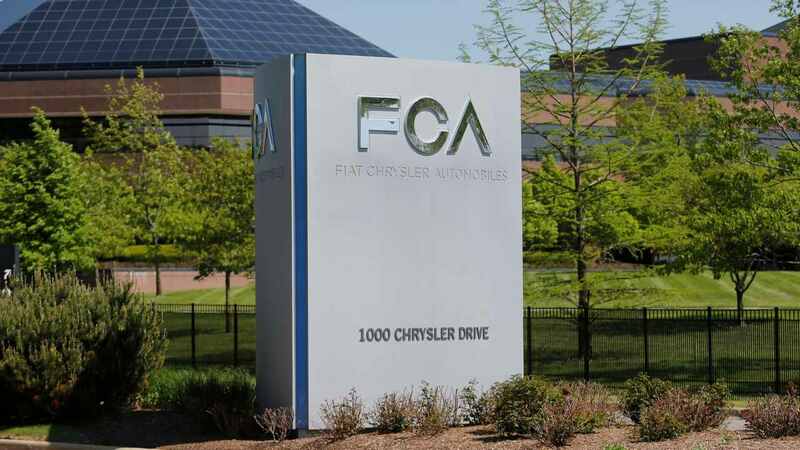 With large economies of scale, it is quite foolish to expect car and two wheeler makers to suddenly switch assembly lines to make BS VI compliant engines. 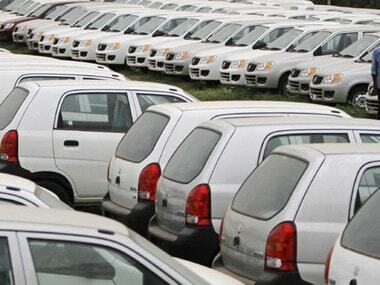 Vehicle makers are unlikely to make this switch in a hurry, even though BS VI compliant vehicles must currently form a part of their export portfolio. Even public transport in Delhi will take a long time to make the switch, given contracts for buses, etc are long-term. The only respite could be the use of cleaner fuel in existing vehicles, private as well as public, and only within the city limits of Delhi. This means sulphur emissions will be reduced significantly. There is another problem too. While BS VI grade fuel will be made available from next summer in Delhi, what happens if a BS VI compliant vehicle has to tank up outside city limits? Remember, a BS VI engine cannot function on the inferior BS IV fuel – and except for Delhi and later NCR, this fuel will not be available at other fuel stations anywhere in the country even by the turn of the decade. This is the second compelling reason why vehicle makers will be hesitant to begin manufacturing and selling BS VI compliant vehicles in a short span of a few months. This Mint piece quotes a top executive of Toyota Kirloskar Motor as saying that there will be “marginal improvement” in the emission of particulates if the current set of vehicles run on BS-VI fuel, as any low-level emission control device with higher level fuel results in improvement in particulate emission. “A BS-VI engine can only operate on BS-VI fuel. If you allow BS-VI engine to operate on BS-IV fuel then the engine will get damaged. If you allow a BS-IV engine to operate on BS-VI fuel, the benefit of reduced pollution will largely be lost,” said Shekar Viswanathan, vice-chairman at Toyota Kirloskar. So unless the BS VI fuel is used in a BS VI complaint vehicle, there is little use in all the cheer around advancing fuel deadlines. Automobile industry lobby group, SIAM, welcomed the government’s move on BS VI, saying “This move is a step in the right direction, as it is done in the developed countries, where the higher grade of fuel is also generally introduced couple of years prior to introduction of higher emission norms for vehicles….the early introduction of BS VI fuel gives confidence to the Auto Industry that BS VI Fuel will be available across the country from 1st April 2020, when the Auto Industry will fully migrate to manufacturing only BS VI compliant vehicles on a pan-India basis.” As is evident from the statement, the industry is still betting on introduction of BS VI compliant vehicles from 2020, not the advanced deadline. Anyway, availability of BS VI fuel in Delhi from April 2018 gives an opportunity to vehicle manufacturers in this region to test BS VI compliant vehicles and be fully ready for the April 2020 deadline. The Centre for Science and Environment (CSE), a body which does substantial work on environment related issues, welcomed the government’s move for Delhi but pointed out how, the modal ministry tasked with mitigating air pollution, was in fact against any such pre-ponement of the BS VI grade fuel. In a statement, CSE said “The Ministry of Environment and Forests (MoEFCC) has given repeated affidavits in the Supreme Court contesting the provision of the Comprehensive Action Plan on clean air submitted by the Environment Pollution (Prevention and Control) Authority (EPCA) that has asked industry to both manufacture and sell BSVI models from April 1, 2020. MoEFCC has mentioned in its affidavit that the technical challenges of leapfrogging directly from BSIV to BSVI are far more complex and challenging. If the date shifts to become the date of registration then it would actually reduce the time available to industry for manufacturing to a mere 2 years or so although BSVI fuel will not be available across the country till April 1, 2020”. So the to-and-fro within the government’s own arms continues on the efficacy of advancing the deadline on BS VI fuel by two years.